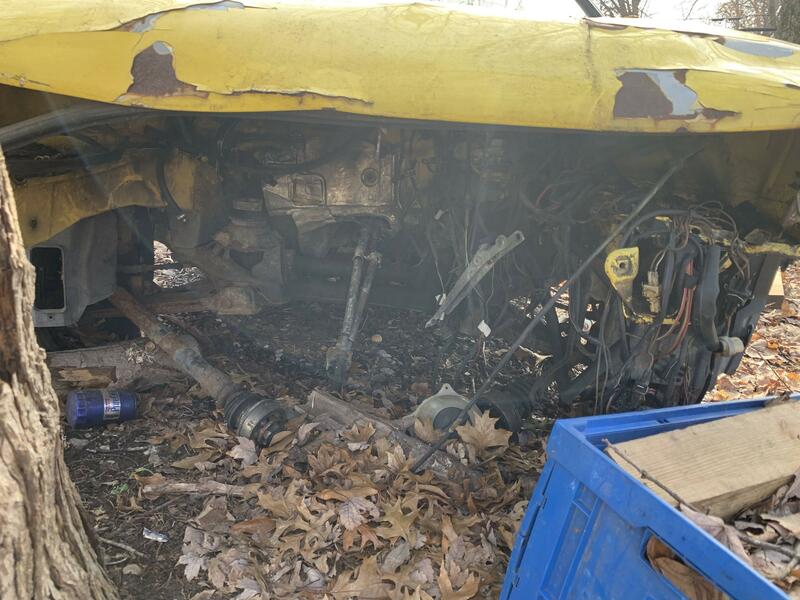 Sometimes we stumble on the weirdest things. Today’s Ratty Rescue is a little out there. It’s kind of like those bizarre animal friends you see all over the internet. You know the ones: a polar bear plays with huskies, or a sheep and a baby rhinoceros. 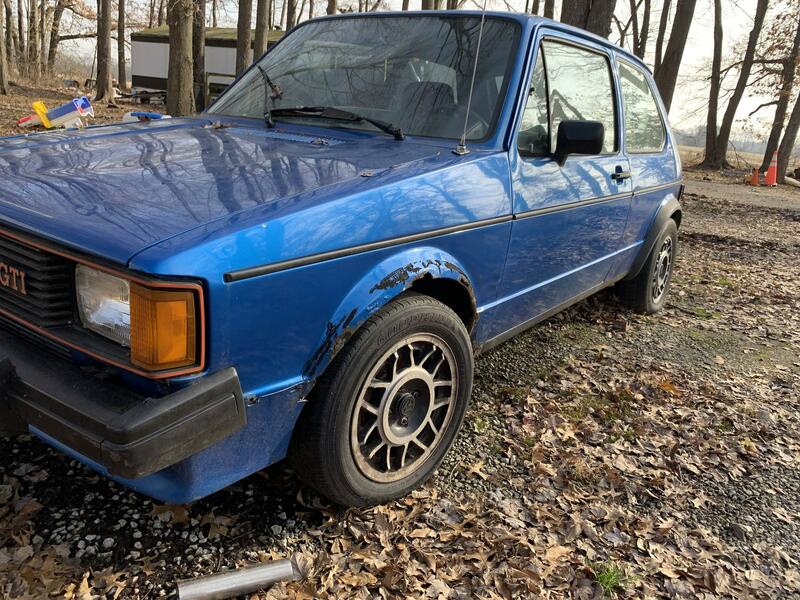 This is kind of an automotive version of that; a 1983 MK1 GTI is being sold with a 1990-something Corrado G60 parts car (yeah, we don’t get it either). How did we get here? 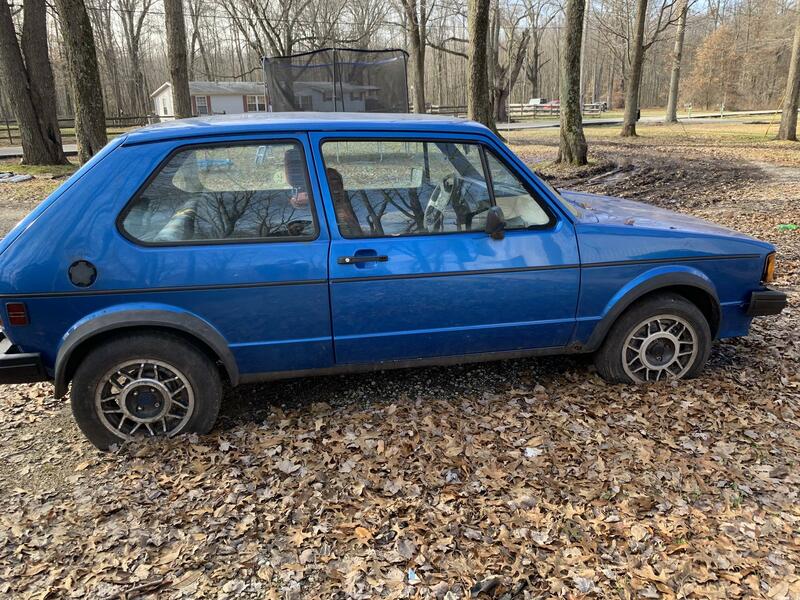 As we’ve been doing, we feature one really nice Volkswagen at the beginning of the week as our Find Of The Day, then follow it up mid-week with the same car, but in much more…financially attainable condition. 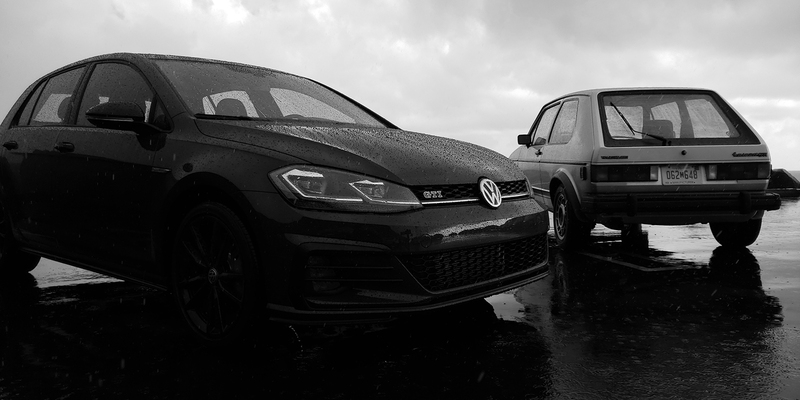 Our searching lead us to this deal. 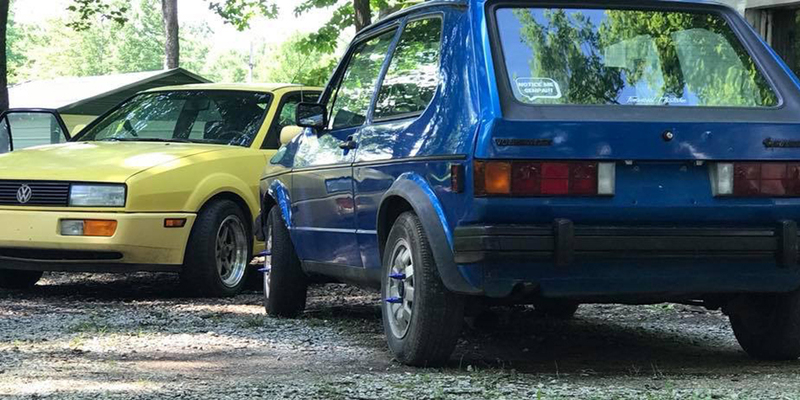 Here’s the thing: the ad is severely lacking in details; the GTI has a clean title, both cars are in zip code 45162 (east of Cincinnati, Ohio), and the Corrado has a leather interior. 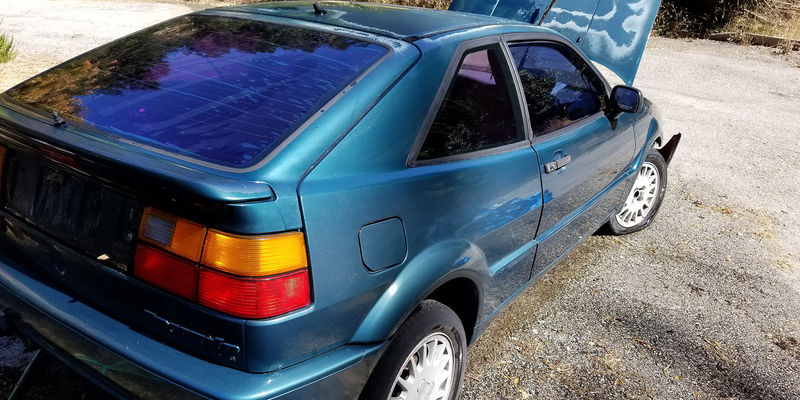 The Corrado may have been an SCCA car. 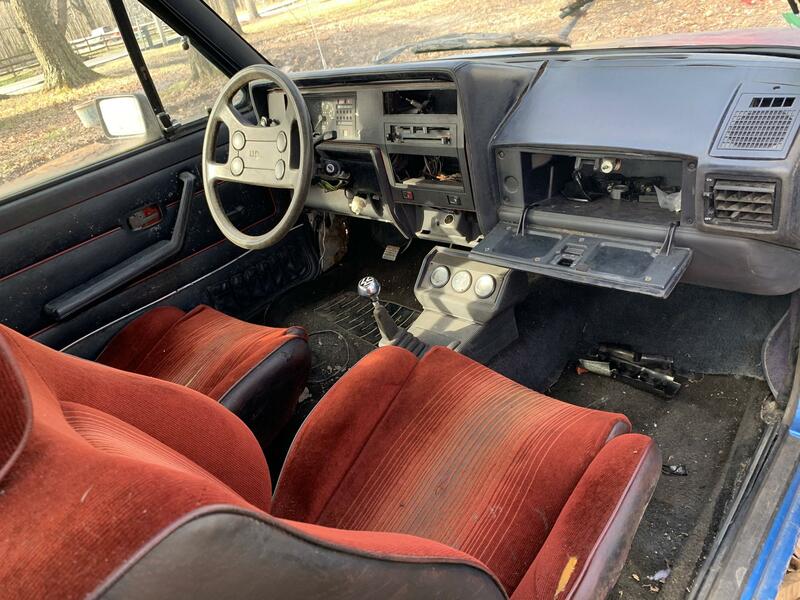 The leather interior might not be complete, and it might be disassembled. It’s all a bit difficult to make out. 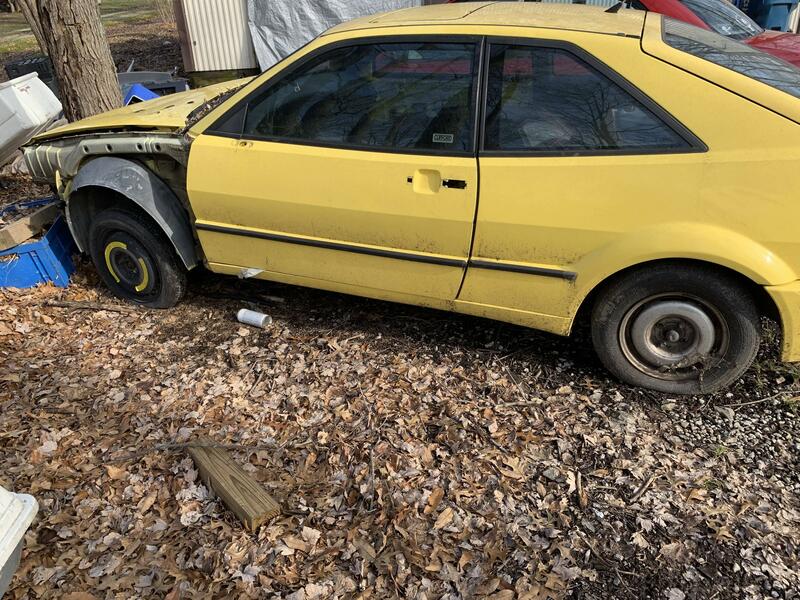 The other thing we know is, for $2,800 you get both cars. 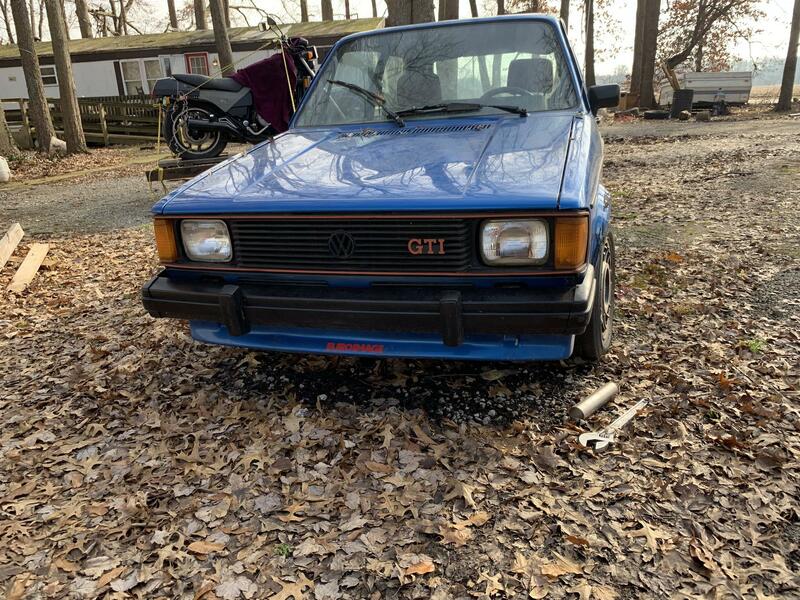 Yes, you get the (appears to run based on the photos) GTI, and the (appears to be missing the engine) Corrado. 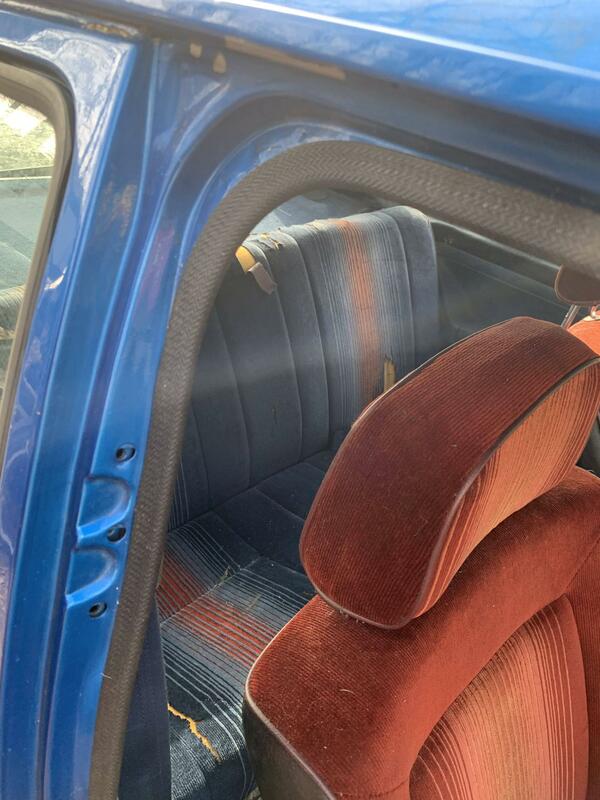 We’re still not sure how this jaguar-and-Jack-Russell combo goes together; there’s no G60 engine to go into the GTI (our most logical guess for the pairing). 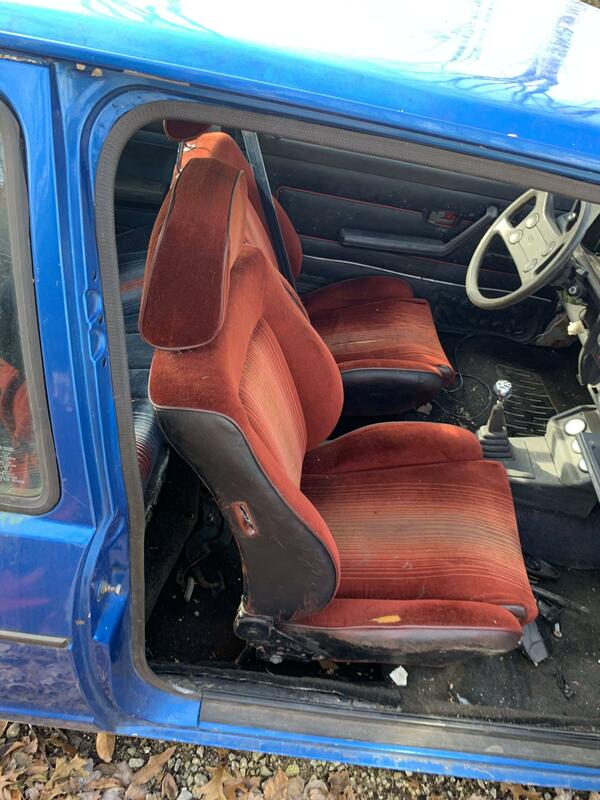 Swap the leather interior in the GTI? Seems odd. 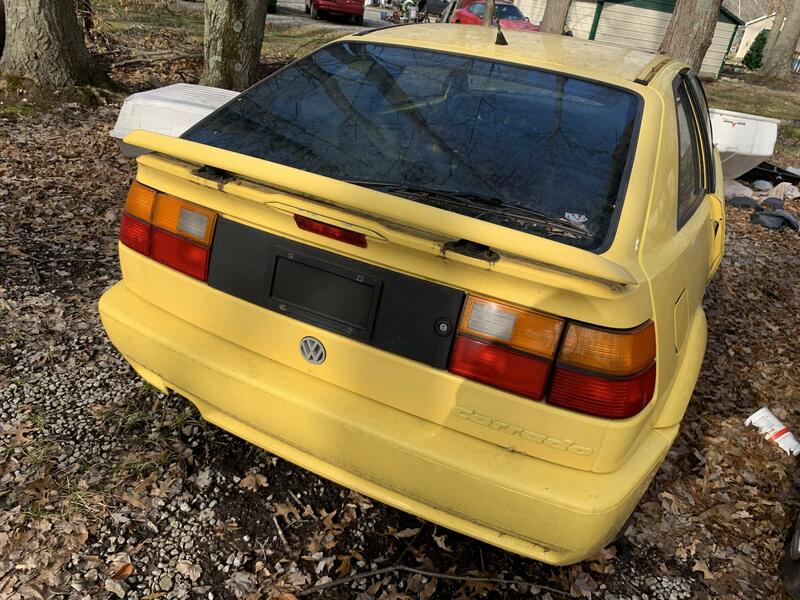 Throw the GTI motor in the Corrado? That’s even odder. 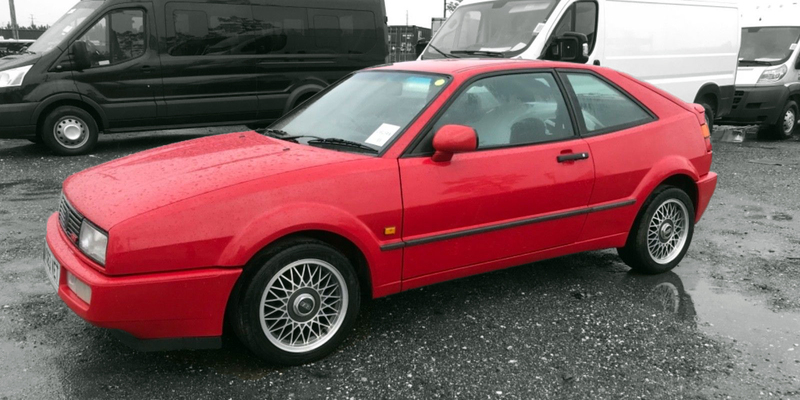 Maybe the seller thinks there’s a Corrado owner out there who needs parts and also wants a MK1 GTI? 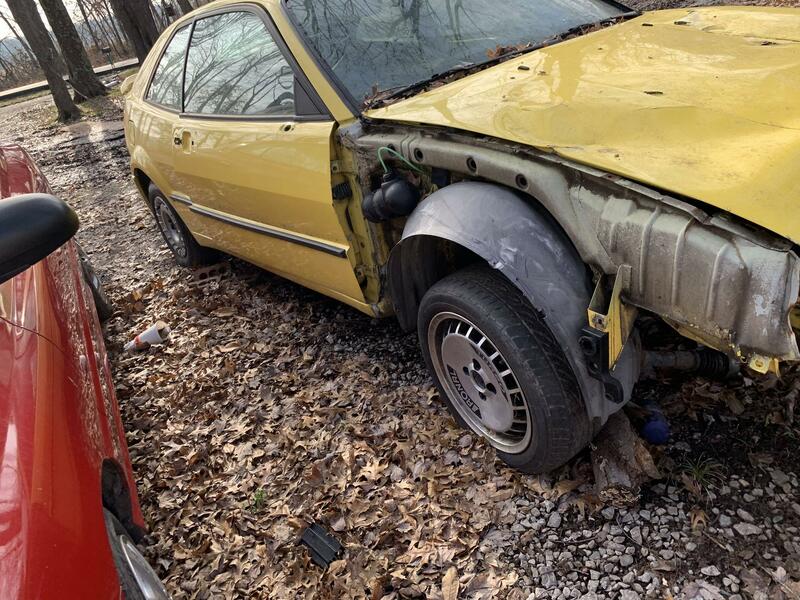 Regardless, if you ever wanted to buy two cars at the same time, this could be your deal. 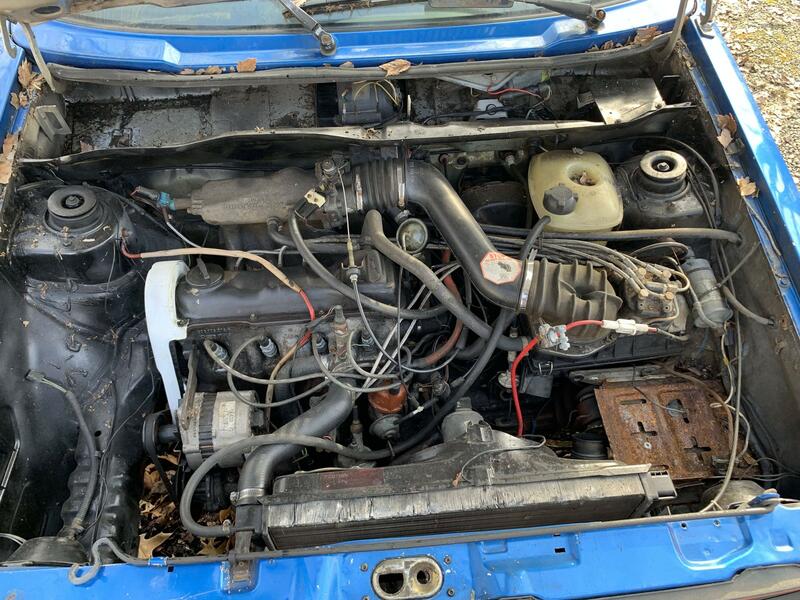 Check out the (brief) ad in our classifieds. If you contact VWVortex member DeadInside, let us know how this kitten-and-monkey power pairing relate.